Welcome to the Home of DCR! 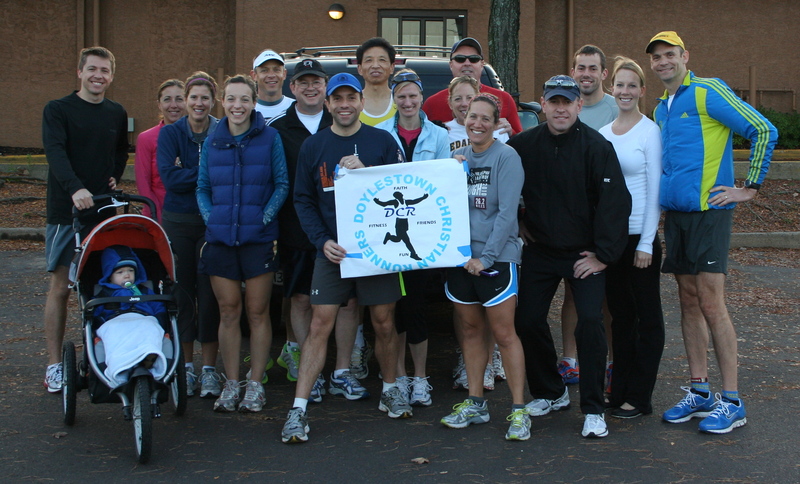 Doylestown Christian Runners (DCR) was formed in October 2010 to bring together individuals of common faith and who live in the Bucks county area. Our goal is to help Christian runners come together to strengthen our FAITH, improve our FITNESS, and to make new FRIENDS while having some FUN. We have a diverse group of individuals that include those who had never done a race and ran their first 5k (3.1 miles) with us, to those who have run 100 Mile Ultra Marathons. The goal of our group is to help and encourage one another to improve and strengthen our faith and physical abilities through God’s gift of running. Our group continues to evolve and is growing quickly with runners from many different congregations that include Doylestown Presbyterian Church, Covenant Church, Our Lady of Mount Carmel, and St. Paul’s Lutheran Church to name a few. 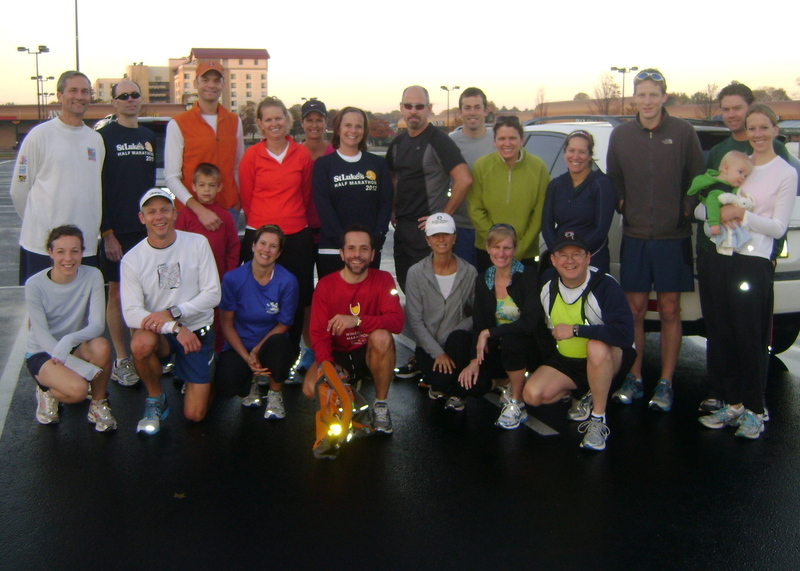 We are committed to running monthly on the 3rd Saturday of each month. We meet at Starbucks “North” (near ACME) at 7:30am where we come together for a prayer before heading out together for an enjoyable run. We have additional runs at Lake Galena, Central Park (near Kids Castle) and other locations in the future depending on interest. I hope you’ll consider joining us for a future run or just commenting on some of the post! I will try to reach out to you via e-mail! Look forward to possibly having you run with the group. Hi there, is this group still meeting? Cheryl, I am so sorry it has taken me this long to respond. YES, we meet the 3rd Saturday each month. I hope to meet you and feel free to e-mail me if you have any questions.